Rubbing shoulders with a very small number of IP (see: Call of Duty, Grand Theft Auto), Ubisoft’s expansive Assassin’s Creed series now belongs in the pantheon of video game franchises big enough to transcend into the mainstream – even if its live-action adaptation failed to make much of a dent at the international box office late last year. A decade has passed since AC1 launched onto PS3 and Xbox 360, and in those intervening years, Ubisoft’s marquee series has produced tie-in books, comics, graphic novels, feature films, and an entire encyclopedia dedicated to the Creed and its sworn enemy, the Knights Templar. That eternal battle between good and evil has raged for generations, and in 2017, Ubisoft will relocate the Assassin’s Creed franchise to ancient Egypt for Origins. But there’s another instalment of the AC series looming on the horizon, and it appears to have found a home at Netflix. 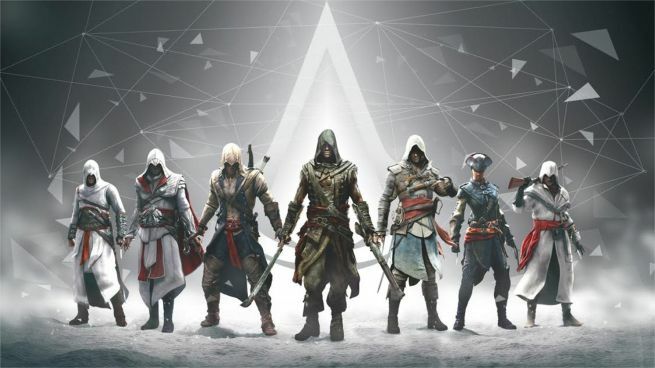 Back in 2016, you may recall the moment when Ubisoft announced tentative plans to launch a spinoff TV series on the streaming platform, and according to Adi Shankar’s latest Facebook post, that same animated show is now beginning to coalesce. 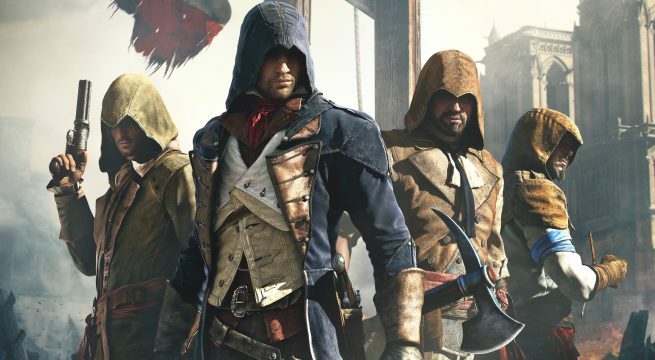 Best known for his work on Dredd and Netflix’s upcoming adaptation of Castlevania, Shankar confirmed that he’s been hired by Ubisoft to spearhead an animated series rooted in the Assassin’s Creed universe, which is surely the same property that Ubisoft and Netflix had been deliberating up until now. I’m happy to let you guys know that I’ve selected my next project. I played the first edition of Assassin’s Creed the year I moved to Los Angeles to pursue my dream. At that moment I knew absolutely no one in the industry and could never have imagined that one day Ubisoft would ask me to take the world of Assassin’s Creed and create an original story set in it as an anime series. If anyone tells you not to follow your passion in life they are wrong. Further details on Shankar’s Assassin’s Creed series were not disclosed at the time of writing, but we’ll be keeping a close eye on the adaptation nevertheless. Origins, meanwhile, makes a beeline for PS4, Xbox One, and PC on October 27th of this year.